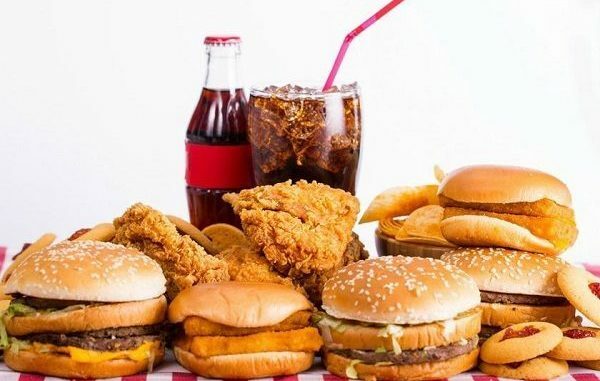 One in seven deaths in Britain every year is cased by an unhealthy diet, according to a Lancet study. Research found that a lack of fruit and fibre is taking the heaviest toll and is fuelling conditions like cancer, heart disease and diabetes. The Telegraph reports: The study by the University of Washington identified lack of wholegrain, nuts and fruits as the worst elements of the British diet. This was more than any other risk factor including smoking – which was associated with 8 million deaths, and high blood pressure, linked to 10.4 million deaths. Cardiovascular disease – such as strokes and heart attacks – was the biggest contributor followed by cancers and type 2 diabetes.